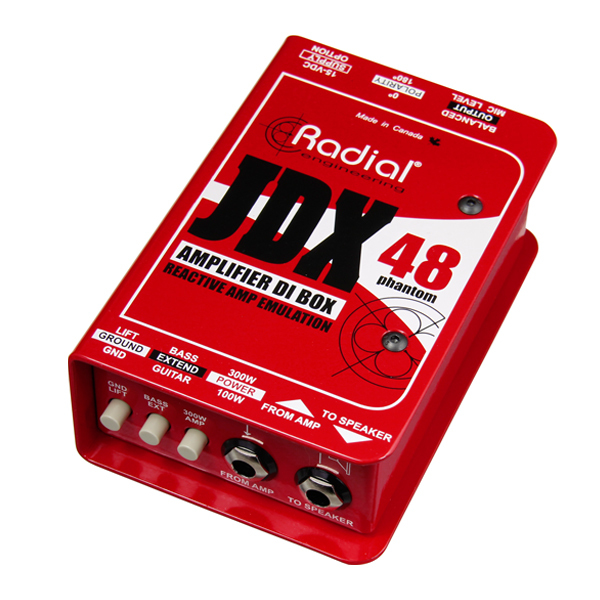 "The JDX is the simplest way to get a true, no-bleed signal from my amp. 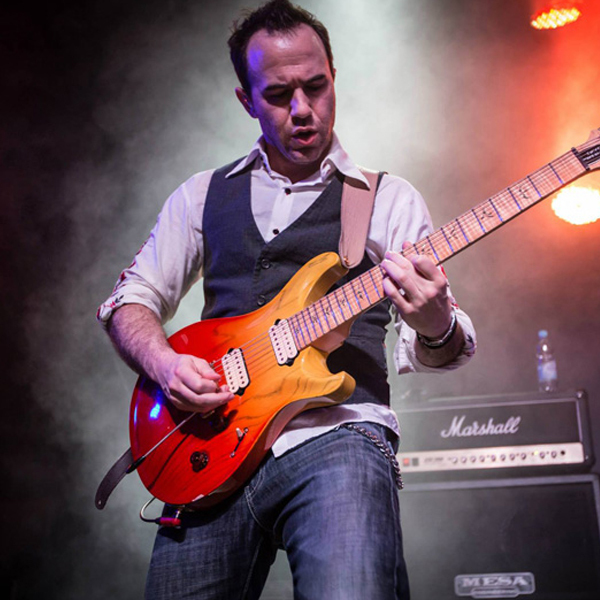 I mix that with a mic'd cab and have the best possible balance of my live sound. Love it."